Audio installation of iRemember in the disused telephone box outside the Factory Cooperage Building, within Plymouth’s historic Royal William Yard. Distaff memories from The Gendered Archive relayed as an individual listening experience, exploring the concept of ‘women as keepers of history and custodians of the past’. The archive examines personal historical artefacts, matrilineal transferences and the female narratives they embody. 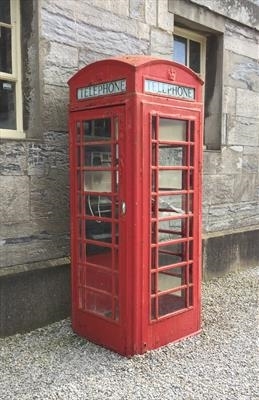 The nostalgic red telephone box holds memories to everyone who remembers queuing to make a call, Button A, Button B and the ‘pips’ that sounded when more money was required to continue the call. The installation will bring back memories of personal conversations in a public space, whilst listening to female recollections of times past. The installation formed part of the 2017 Plymouth Art Weekender.